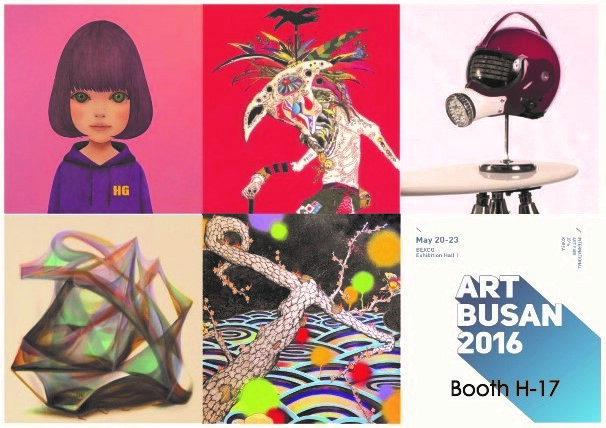 Kinosho Kikaku will once again be present at the international art fair “Art Busan 2016″. 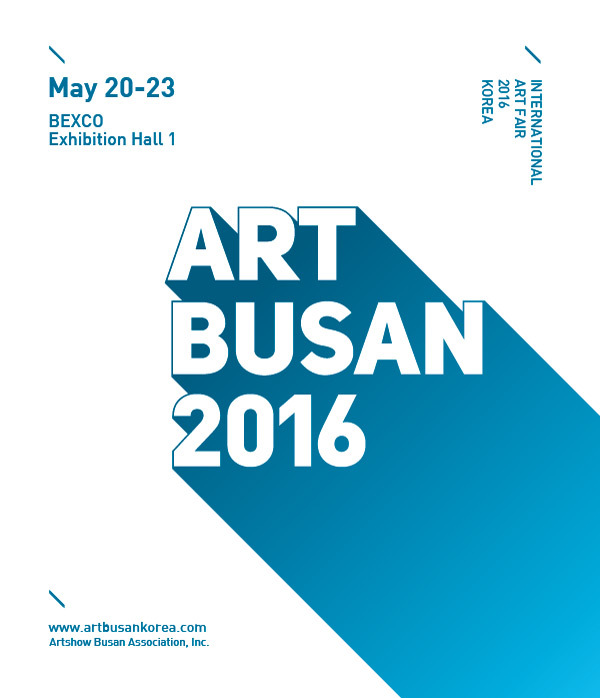 The art fair will be ongoing from May, 20th to May, 23rd, in Busan, South Korea. 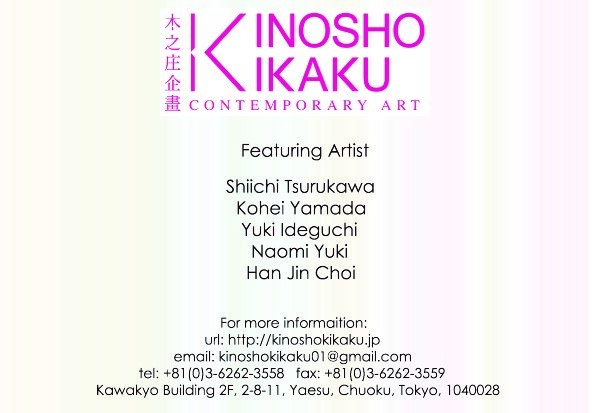 Kinosho Kikaku’s artists will be displayed at Booth H-17. Do not hesitate to contact us directly if you have any question or inquiry.